Pre-built Material Presets are included only into XSMP Professional and Studio editions. Each material has its own high-quality preview image, which can be enlarged. Convenient filtering and search in the selected subcategory or in library. Each category and material has its own description, indicating the area covered by the texture in real units (centimeters and inches). 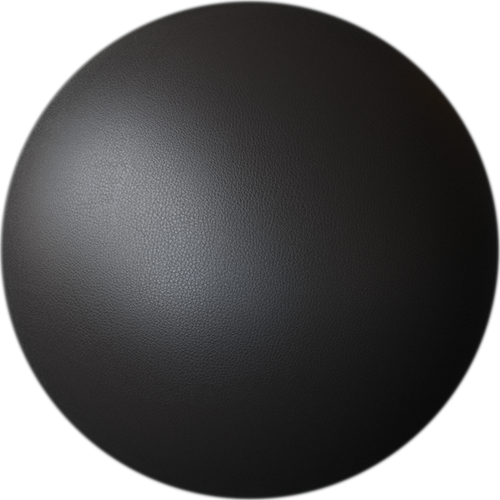 Materials with bitmap textures can be used in standard mapping or Real-World units. The library of the superior quality materials for V-Ray is included in PRO V-Ray and STUDIO editions. The library of the superior quality materials for Corona Renderer is included in PRO Corona and STUDIO editions. Our textures are created and edited by hand and custom-built software / hardware to ensure that all textures are perfectly seamless when applied in your work, whatever your field. Many further steps are necessary to remove perspective distortion, correct lighting and to eliminate the seams. 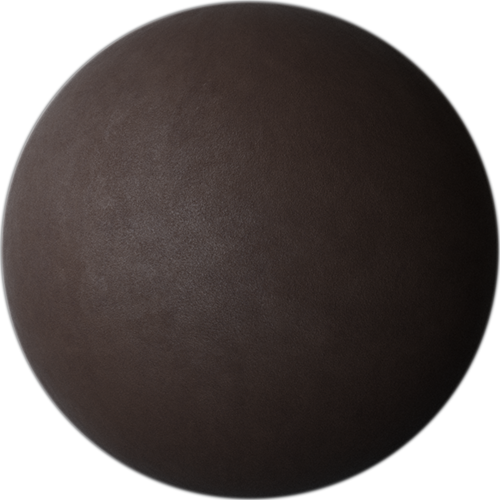 Only high-quality textures (4K and above) are used. The bitmap textures are stored in one directory to ensure that maps are found when materials are loaded. Textures can be shared between XSMP instances and/or network machines. 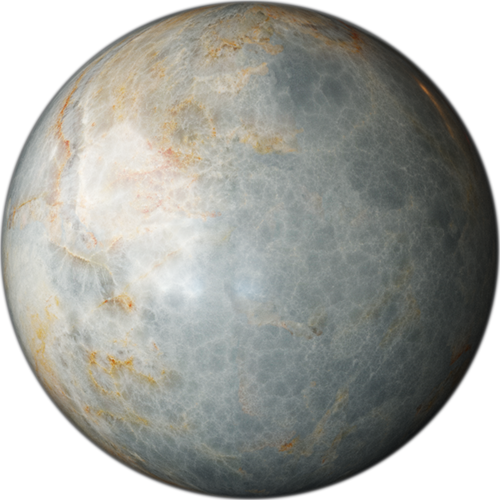 Each rendering engine library uses the same texture directory and maps. Some materials in preset libraries use our custom plugins. Plugins are included in an installer, but if you need to install in addition (for example, to install on network computers), they can be downloaded for free here . Please note, these plugins are incompatible with V-Ray RT (fully compatible with V-Ray). 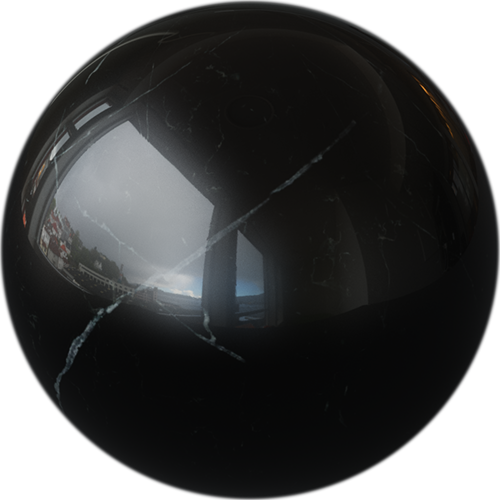 But ComplexFresnel and ThinFilm plugins can easily be replaced with the VRayOSLTex shader. All our plugins are fully compatible with Corona Renderer.